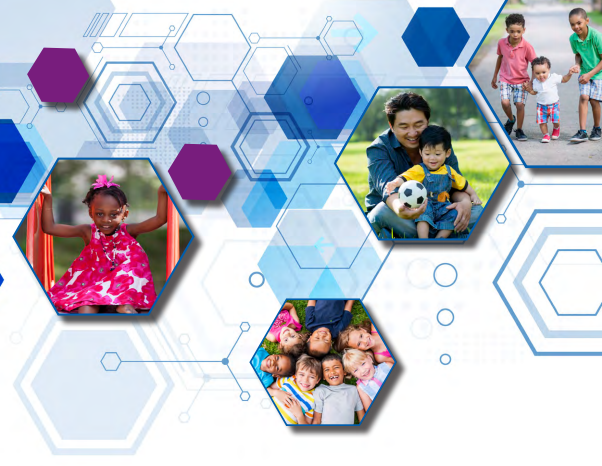 CDC released Preventing Child Abuse & Neglect: A Technical Package for Policy, Norm, and Programmatic Activities. 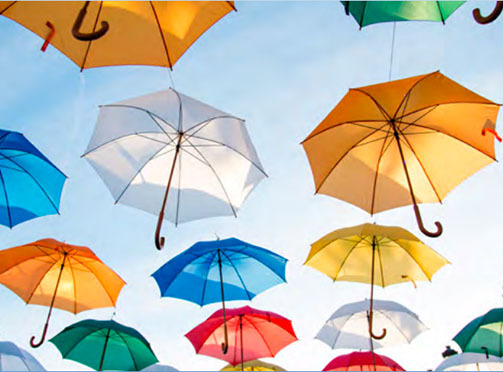 A technical package is a collection of strategies that represent the best available evidence to prevent or reduce public health problems like violence. The package supports CDC’s Essentials for Childhood framework and highlights 5 strategies to prevent child abuse and neglect. 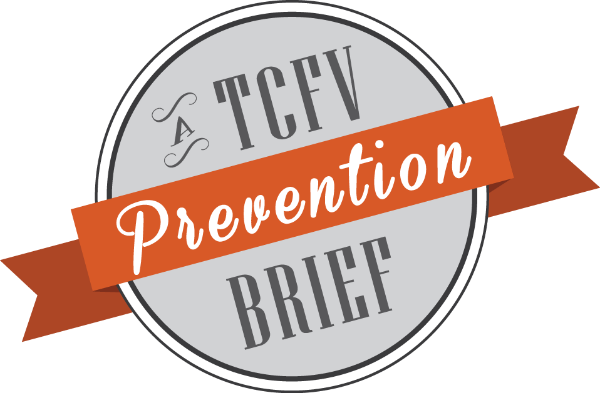 The TCFV Prevention Brief reviews research and promising programs in the field of violence prevention. 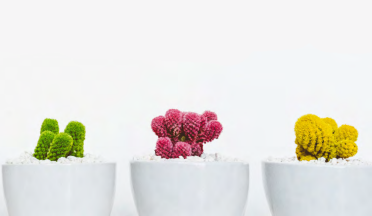 In this introductory issue, meet the TCFV prevention team who stand ready to support your work. 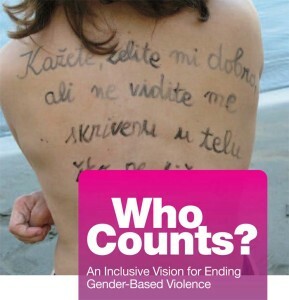 This new report from MamaCash highlights the successful strategies activists are using across the world to address gender based violence. 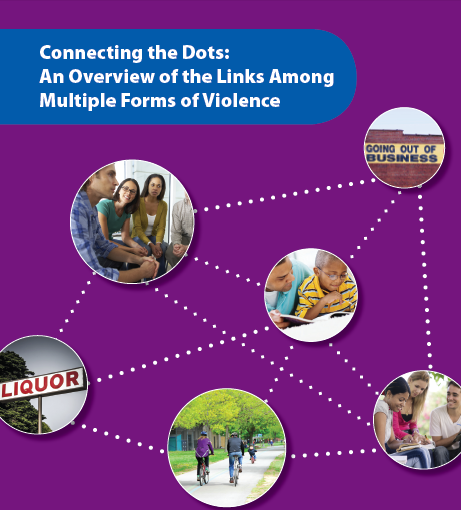 Understanding the overlapping causes of violence and the things that can protect people and communities is important, and can help us better address violence in all its forms. 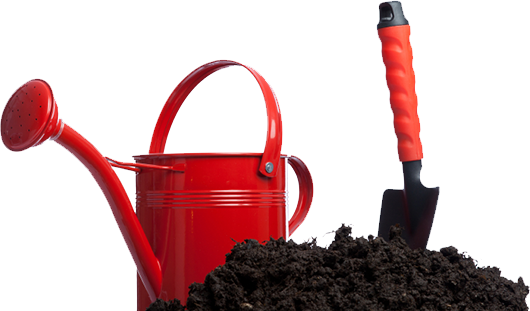 This new publication from the National Center for Injury Prevention and Control/CDC offers guidance on addressing multiple forms of violence. 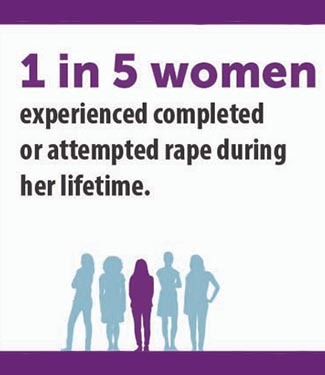 The Safe States Alliance is requesting input on their draft National IPV & SV Prevention Specialist Competencies. 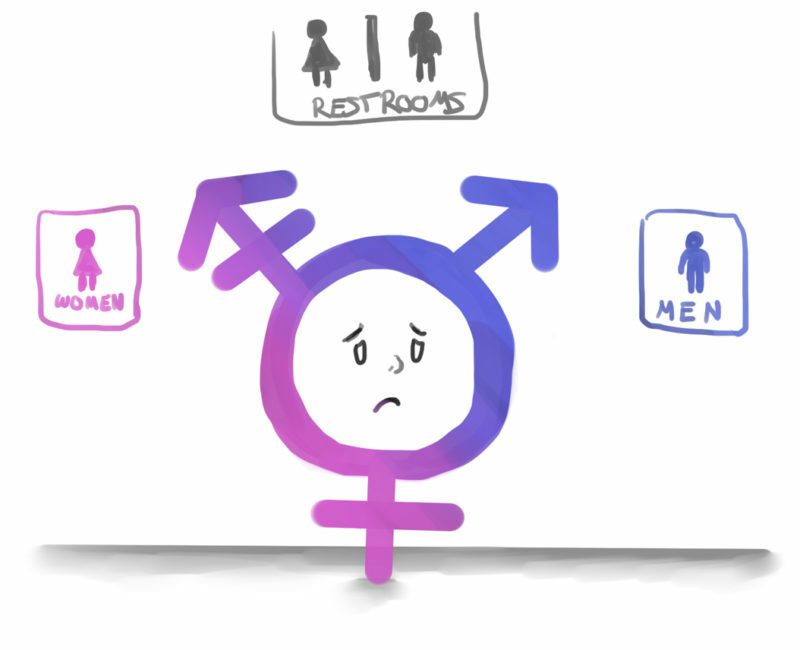 Take the survey today! 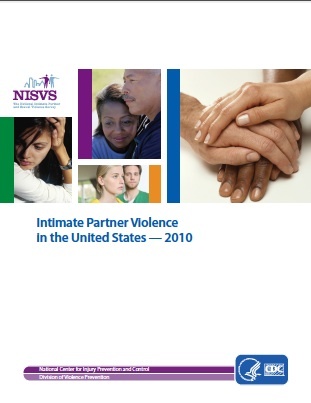 In February 2014, the Centers for Disease Control and Prevention released a new report on intimate partner violence (IPV) based on data from the 2010 National Intimate Partner and Sexual Violence Survey (NISVS).